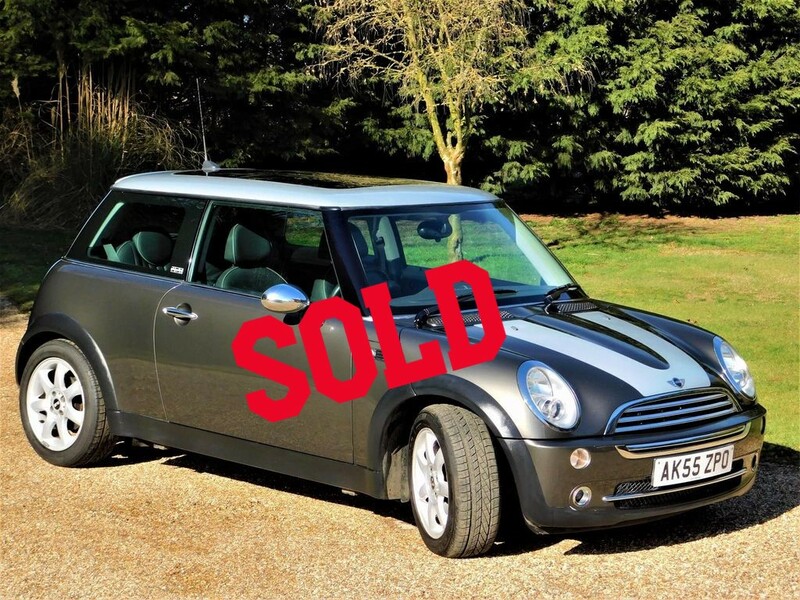 If you are looking for great savings on quality used cars in Essex, Suffolk and East Anglia, then you have reached the right place. We are proud to offer you first class customer service and very competitive pricing, so please browse our stock list. 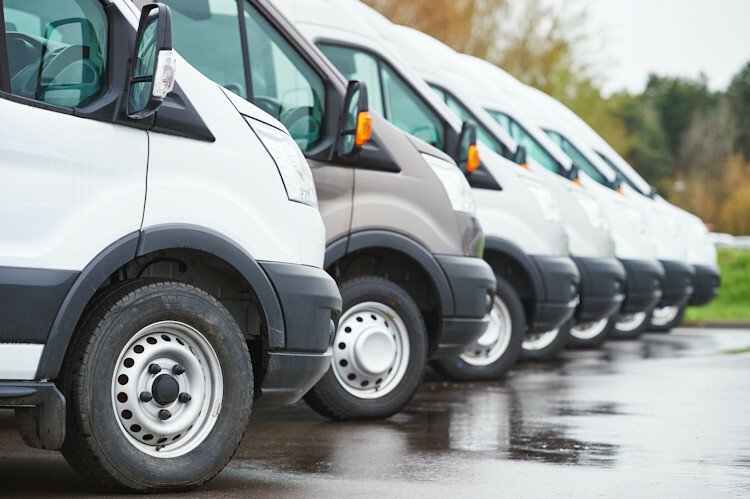 At RBS Autos we don't just sell cars, we work hard to get you on the road with your perfect vehicle. It is always worth giving us a call if you don't see what you're looking for on our website. 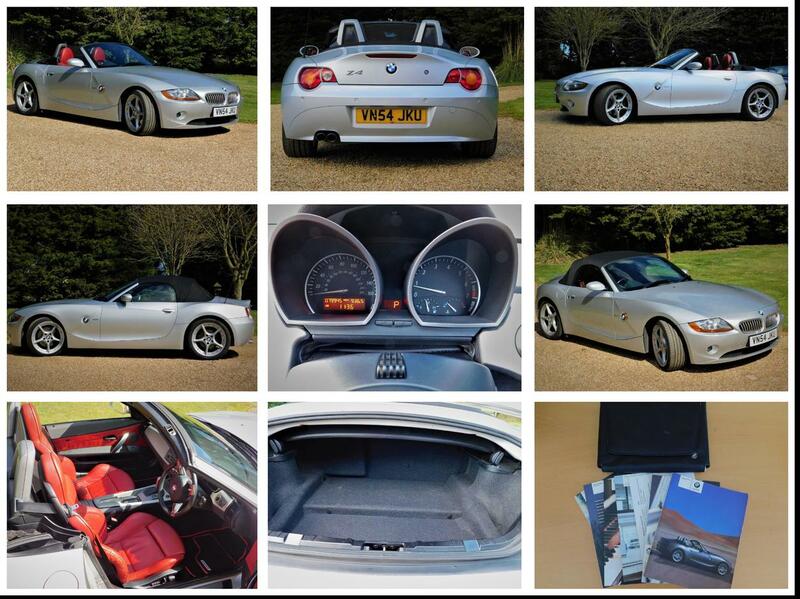 A very nice and well maintained example of BMW's Z4 3.0i SE Roadster. Classic sportscar styling combining great performance and driving thanks to the 3.0 straight six petrol engine (0-60 in 6.2 seconds and top speed (where permitted) of 152 mph) and rear wheel drive. Electric folding roof allows our sunshine to be fully appreciated, folding away and raising in seconds at the press of a button. 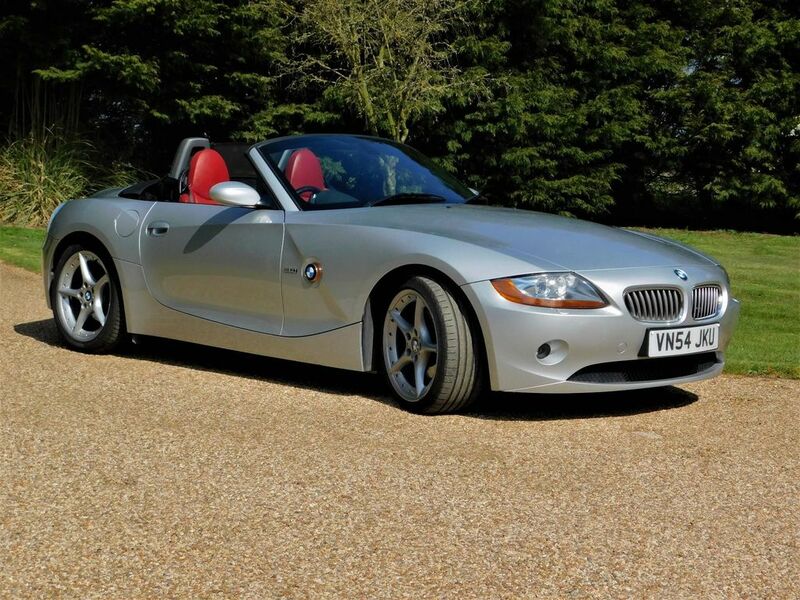 Heated leather seats with 3 settings allow the occupants to enjoy open top driving even in cooler conditions. Air conditioning keeps the cabin cool should you require the hood up in warm weather. This car really has to be seen to be appreciated, even comes with protective cover made by Custom Covers to protect the roof when you're not using the car. Next MOT due 01/04/2020, full service history. 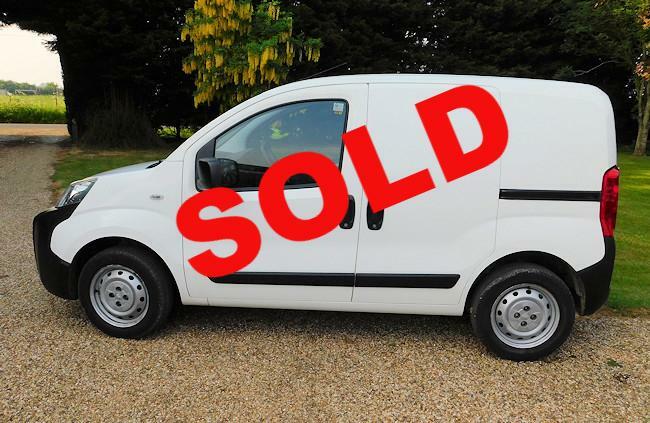 Supplied with 12 months AA breakdown cover. Experian auto check clear. Most major credit cards accepted. Finance available. 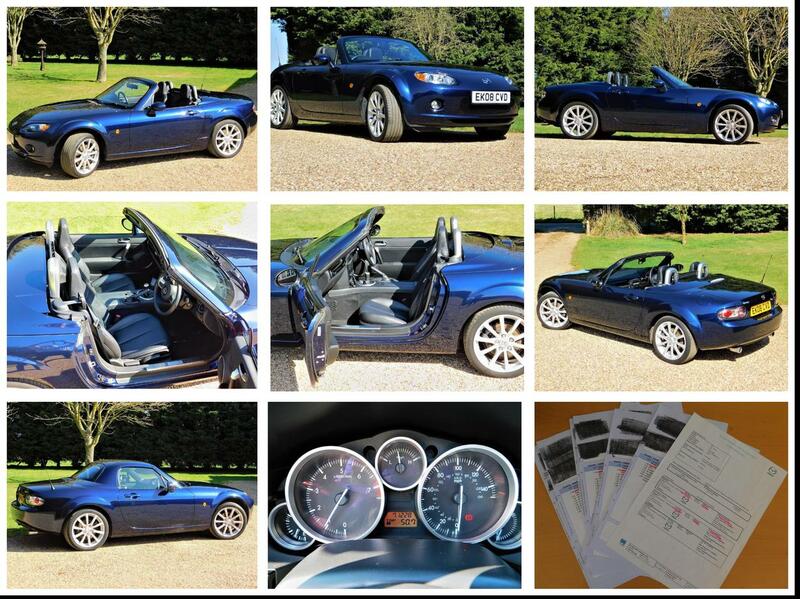 This is a fantastic example of a Mazda MX-5 Sport in metallic blue with alloy wheels. Fitted with electrically operated hard top which allows true open top sports car feel when down, whilst being weatherproof and secure with the top up. Heated leather seats combine with climate control and air conditioning allow top-down use in the coldest of conditions or top-up in the warmest weather. Fitted with Goodyear tyres all round, full service history. Last serviced at 71,228 miles, next MOT due 26/02/20. Includes 12 months AA breakdown cover. Most major credit cards accepted. Finance available. Experian auto check clear. 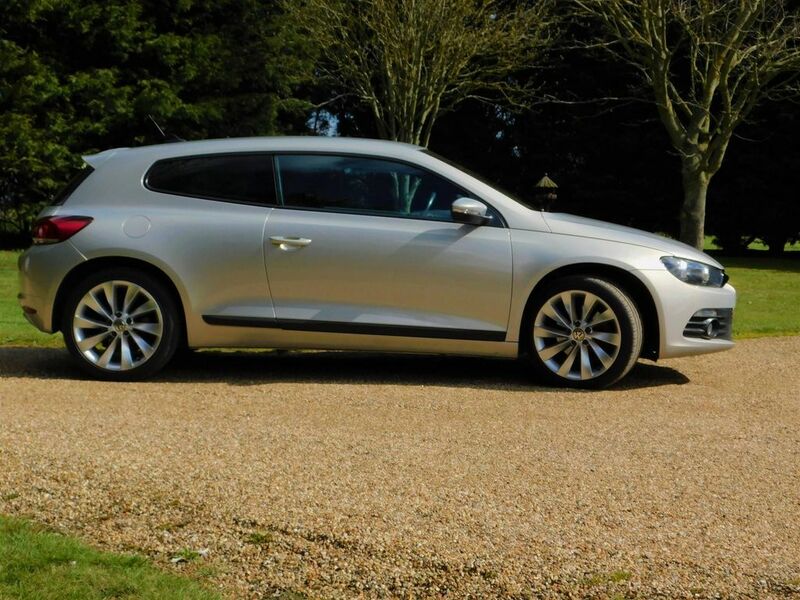 A superb example of VW's Scirocco 2.0 TSI GT Coupe with DSG gearbox. Fast, looks great and handles well, just as a coupe should but also easy to drive and civilised thanks to both normal/sports mode for the 6 speed DSG gearbox and paddle shift and adjustable suspension with sports and comfort settings. 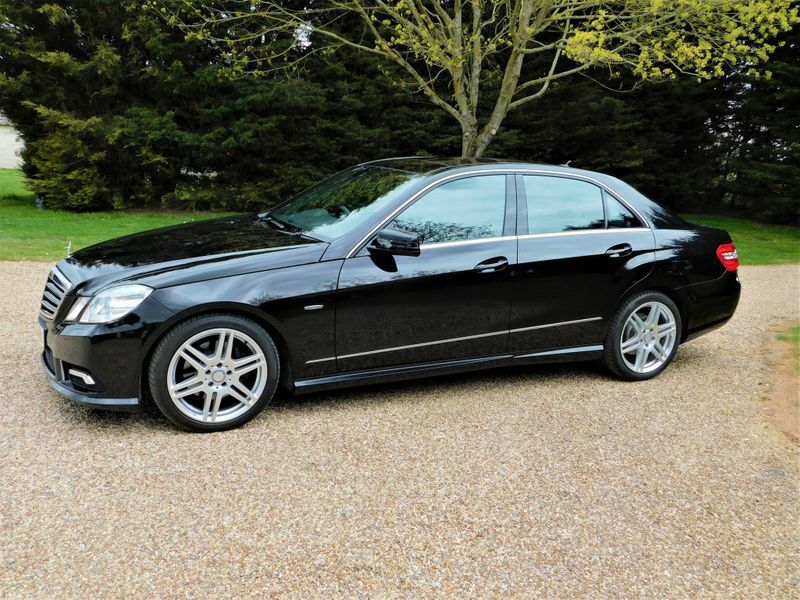 Well equipped with SatNav, reversing camera, DVD/CD player etc. 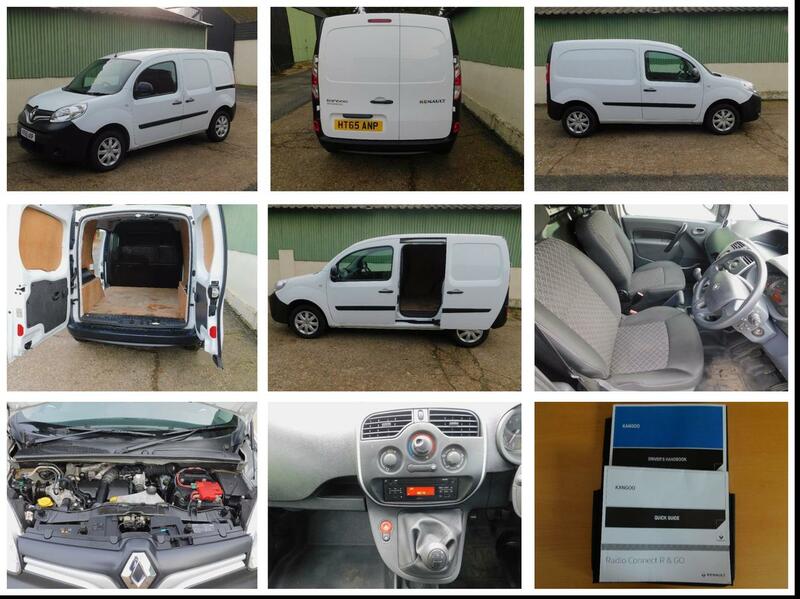 Full service history and long MOT, comes with 12 months AA breakdown Cover. 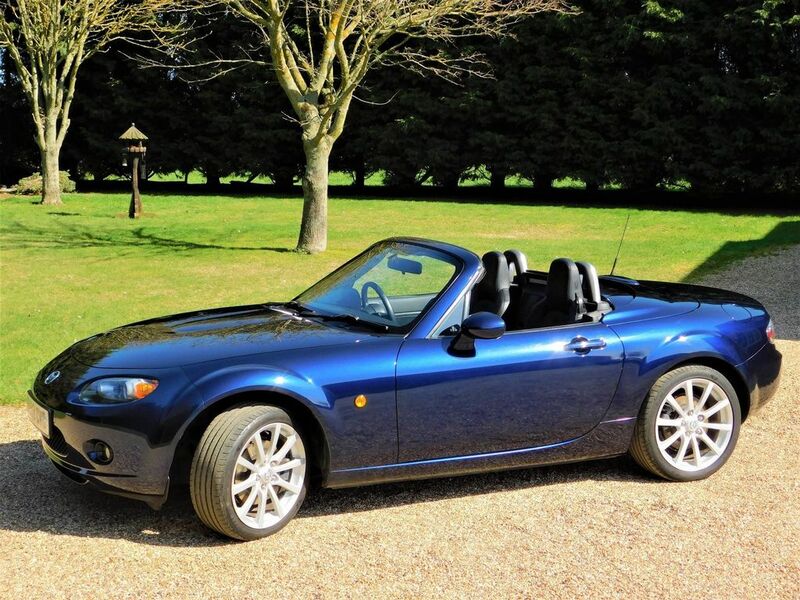 Next MOT due 01/04/2020, Last serviced at 97,632 miles. Experian auto check clear. Most major credit cards accepted. Finance available. Inspections welcomed, weekends and evenings available - call or text Andrew on 07432 404379 to arrange. 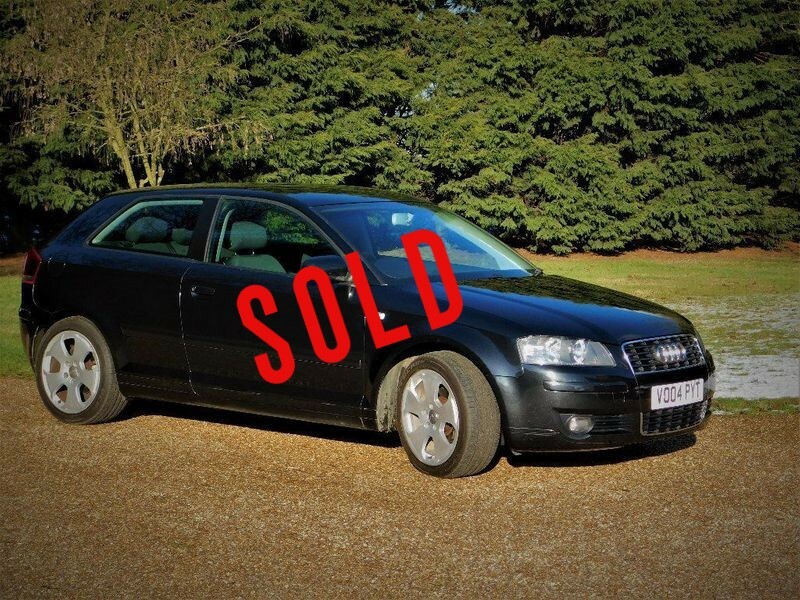 Alternatively call 01255 871940 during office hours or email: info@autosaleseastanglia.co.uk. 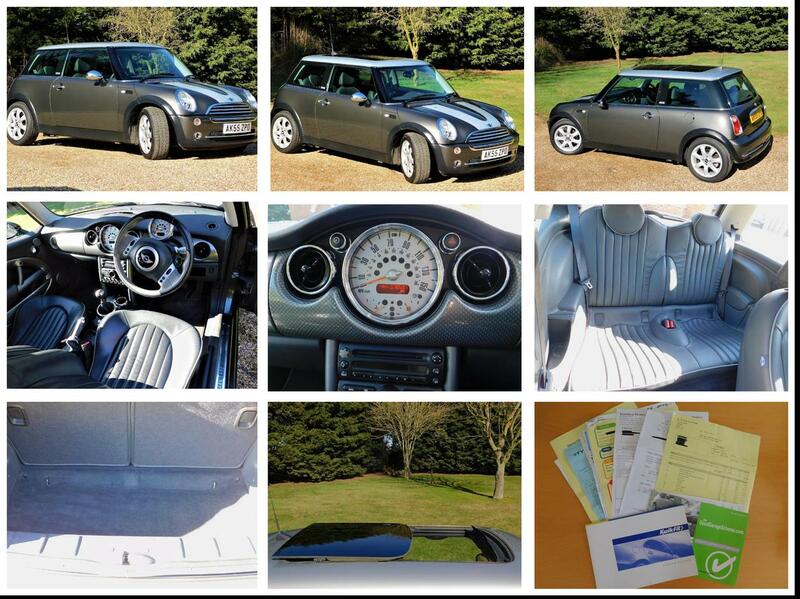 A very nice example of a Mini Cooper Park Lane Limited Edition finished in Royal Grey Metallic paint with contrasting roof and bonnet stripes. Well maintained and fitted with run-flat tyres. Fitted with electrically operated panoramic glass sunroof. Long MOT with no advisories. Long list of equipment, including cruise control. Last serviced at 76,141 miles, next MOT due 08/03/2020. Part service history. With 12 months AA Breakdown cover. Most major credit cards accepted. finance available. Experian auto check clear. Viewings welcomed at any time by appointment. 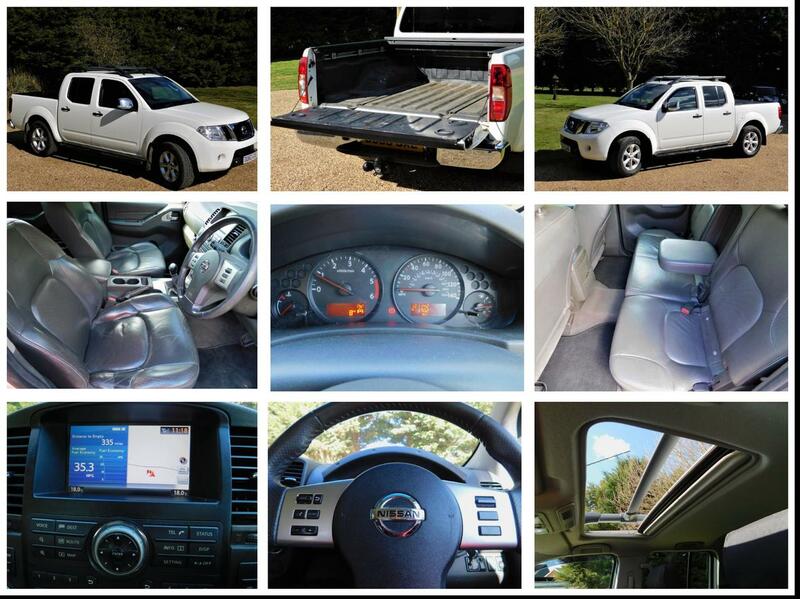 A very nice example of a full spec Nissan Tekna with full service history. 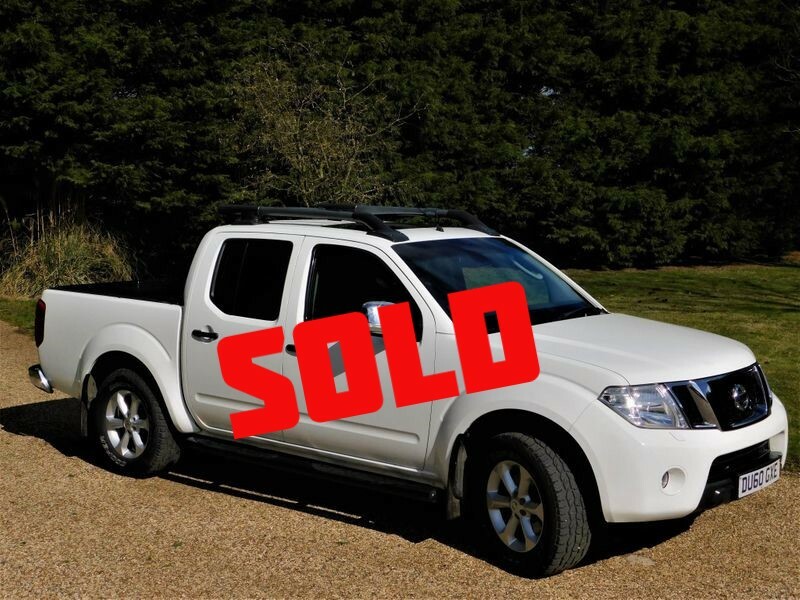 Sold with Roll-n-Lock cover for secure storage of belongings in rear body, tow-bar (only fitted 12 months ago) and heavy duty seat covers to protect leather seats. A very versatile vehicle for work, play or both. Good performance and economy. Last serviced 26/10/18 at 117,396 miles. next MOT due 01/01/20. Includes 12 months AA breakdown cover. Most major credit cards accepted. Finance available. Experian auto check clear. Its always worth giving us a call if you don't see what you are looking on our website. 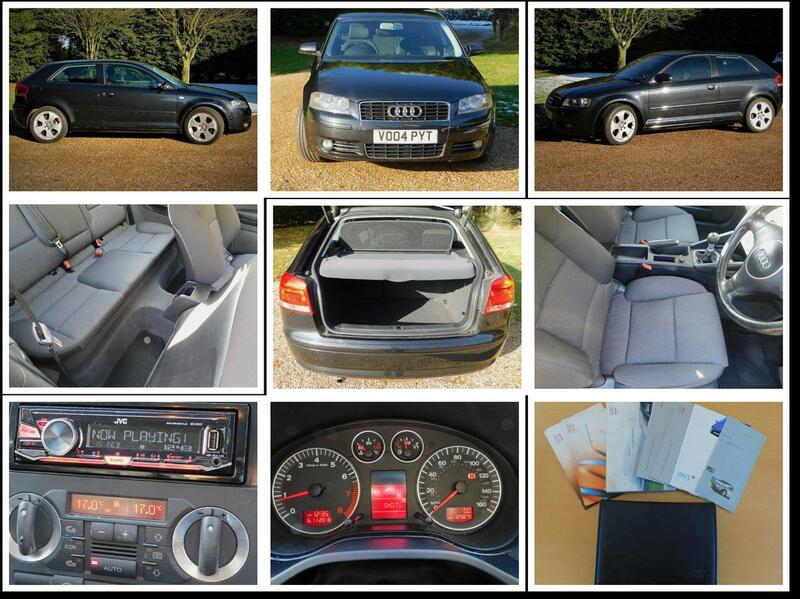 A nice example of an Audi A3 1.6 FSI Sport., in black with 3 doors and alloy wheels. 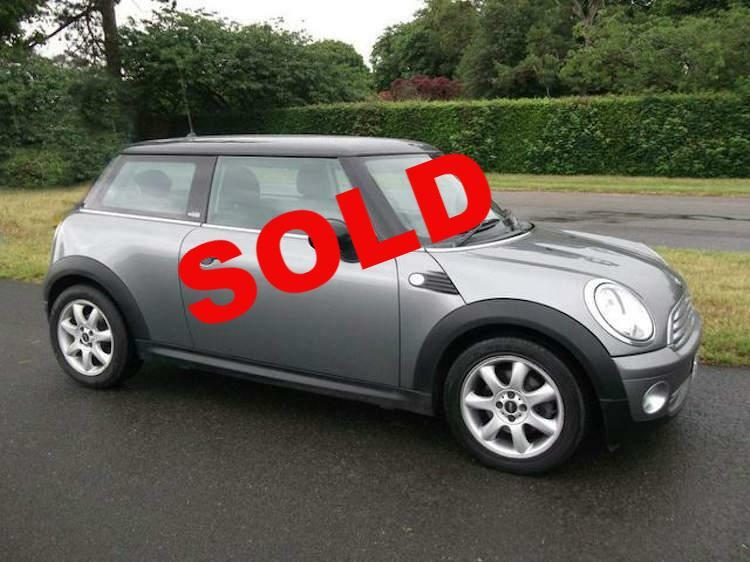 Well maintained with full service history and long MOT. Next MOT due 04/11/19. Last serviced on 5/11/19 at 125,862 miles. Radio/cd player, electric windows and door mirrors. 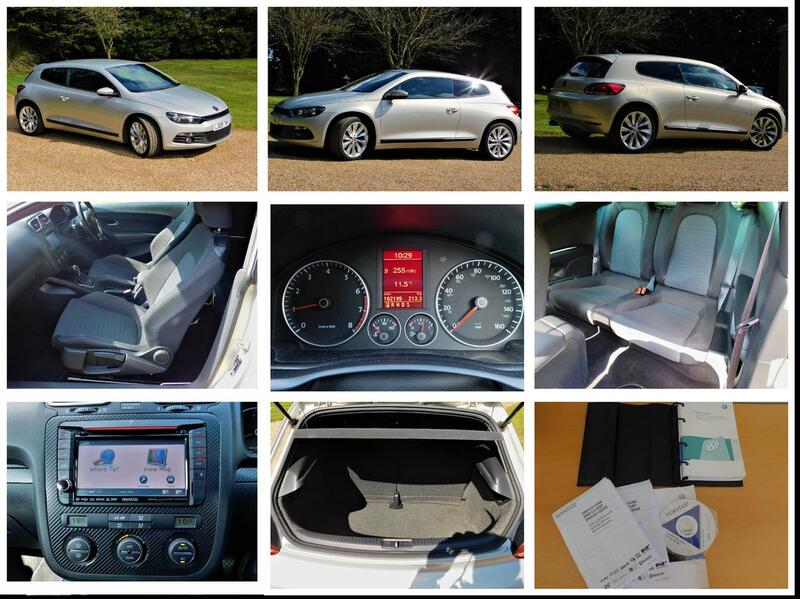 Power steering, climate control and folding rear seats. 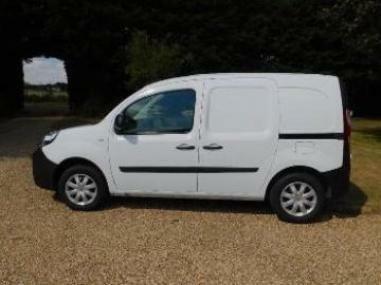 Supplied with 12 months AA breakdown cover. Experian auto check clear. Most major credit cards accepted. Finance available. It's always worth giving us a call if you don't see what you are looking on our website. 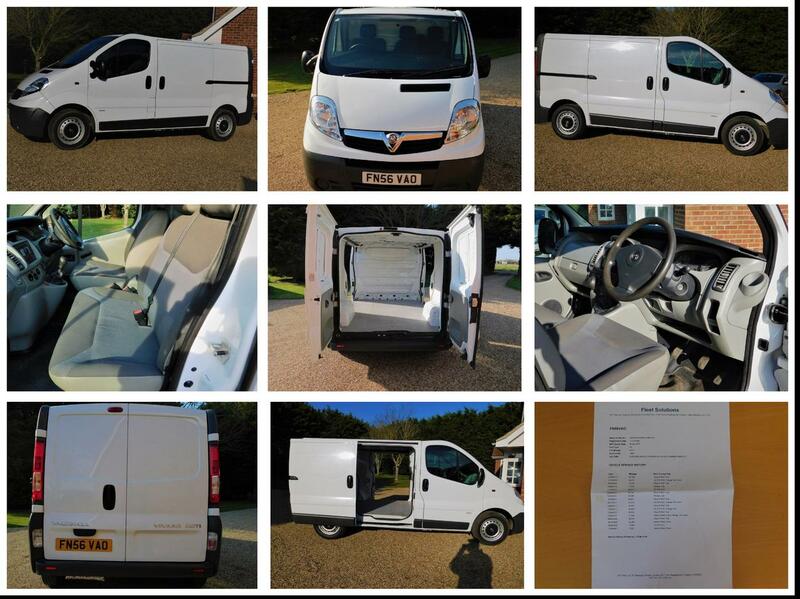 A very nice example of a Vauxhall Vivaro 1.9 CDTi SWB with twin side loading doors. Has new cambelt and water pump, new clutch and has just been serviced. New brake pads all round and 2 new tyres. 6 speed gearbox, long MOT until 2/4/2020. Very straight and tidy. 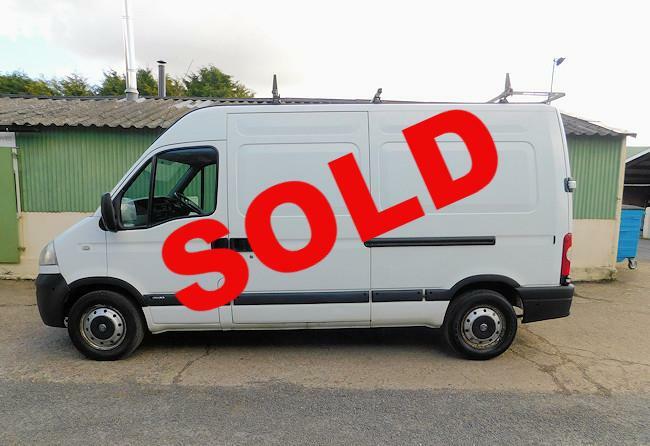 Originally owned and maintained by BT only 2 owners from new. Twin side loading doors make it an idea base for conversion into camper etc. Payment by most major credit/debit cards or bank transfers. Finance available. Comes with 12 months AA breakdown cover. Inspection by appointment welcomed. Please call Andrew on 07432 404379 to arrange (evenings and weekends available), only 10 minutes form Colchester via A120. Experian auto check clear. 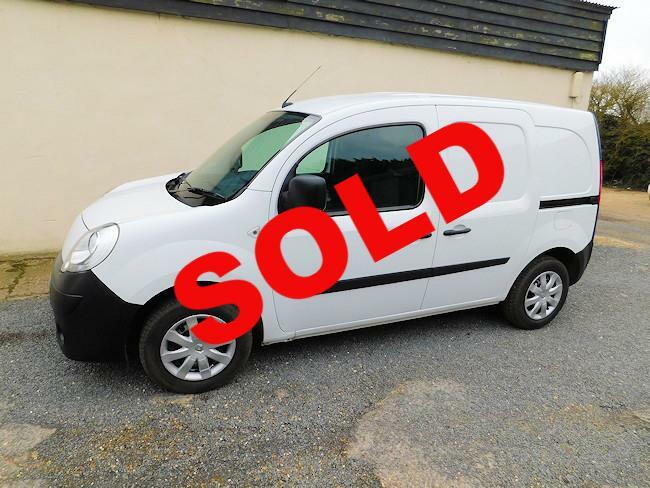 A nice example of a Renault Kangoo Business 1.5 diesel. Comes with full service history and 12 months MOT. Ready to use straightaway. Easy to use with side loading door, ply lined interior with full steel bulkhead. Comfortable to drive thanks to height adjustable drivers seat and height adjustable steering wheel. Electric windows and electrically adjustable mirrors. Easy parking thanks to the power steering and parking sensors. Bluetooth handsfree and DAB radio/CD with aux in/USB and Bluetooth connectivity will keep you entertained. Fitted with driver activated Eco-mode for maximum fuel economy. Fitted with trip computer. Full size spare wheel with toolkit also included. 1 owner from new. Experian auto check clear. what you are looking on our website. 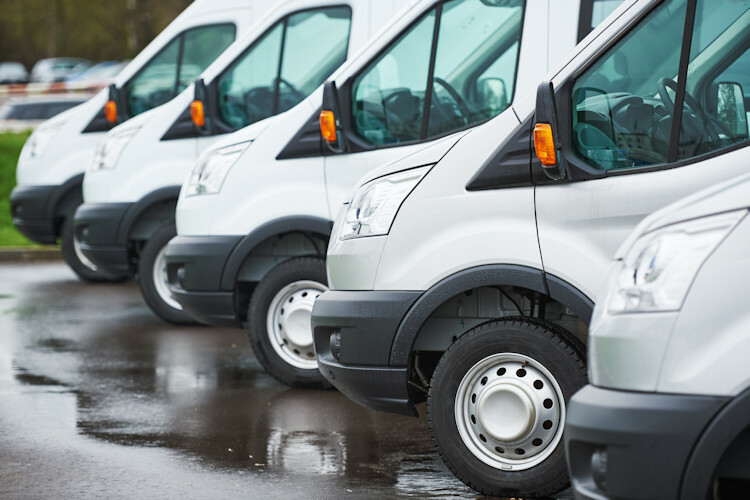 We strive to have a consistently high level of customer service and customer satisfaction, so we only source quality vehicles. Have A Car In Mind But Cant See It On Our Website? Call Us Now And Let Us See If We Can Find One.